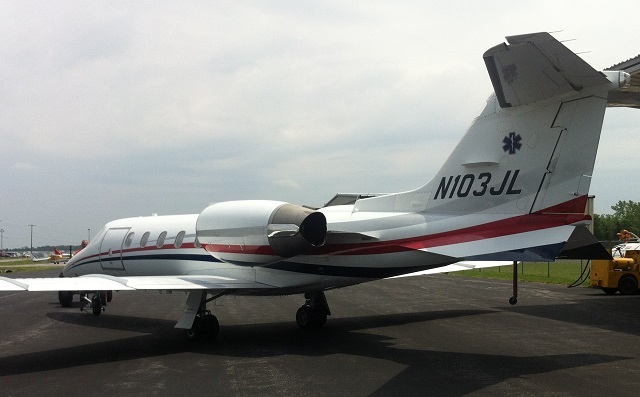 Our custom-configured Learjet 31 provides on-demand long distance medical transport. Our goal is to be airborne within 2 hours of your initial call, with Mercy Flight's professional medical team and equipment on board and ready. 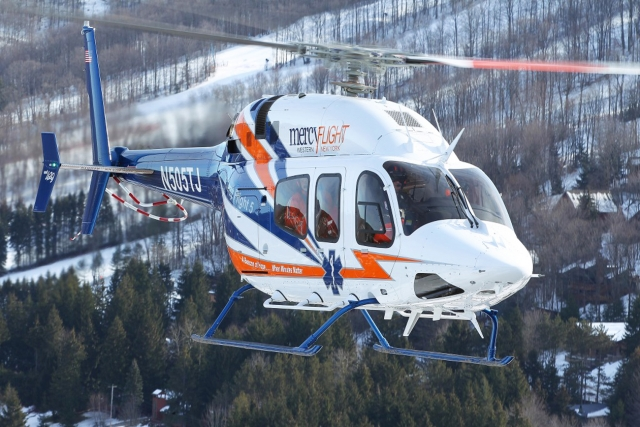 Mercy Flight provides medical staff and state-of-the-art mobile ICU equipment. We can transport additional family members if needed. We provide critical care transport, routine healthcare transport, medical evacuation, organ transport and more. Operating a large rotor wing fleet from three bases, Mercy Flight provides med crews, equipment, and all logistical support for every fixed wing call. Thunderun Aviation provides the aircraft, experienced flight crews, maintenance and support team, ready to fly at any time. Our two operations combined provide a solid capability to respond to long distance medevac missions 24 hours, 7 days a week.